It’s baby’s first keyring! 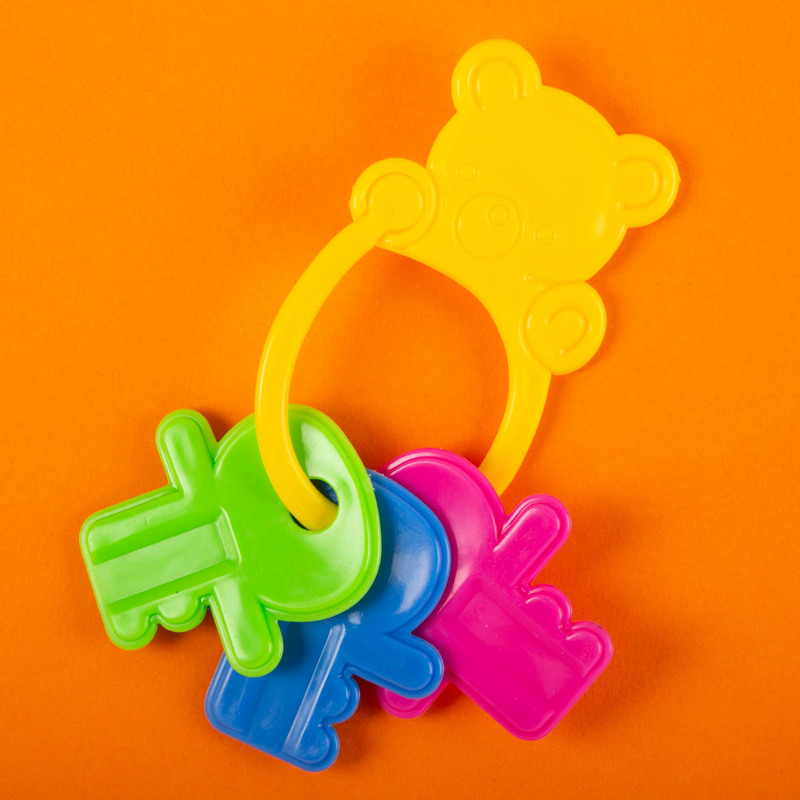 Featuring a cute teddy bear design and brightly coloured keys, this toy designed with little hands in mind. It’s perfect for playtimes and little moments of fun with your little one.